Videos have been shown to increase leads, sales, and even retention rates. 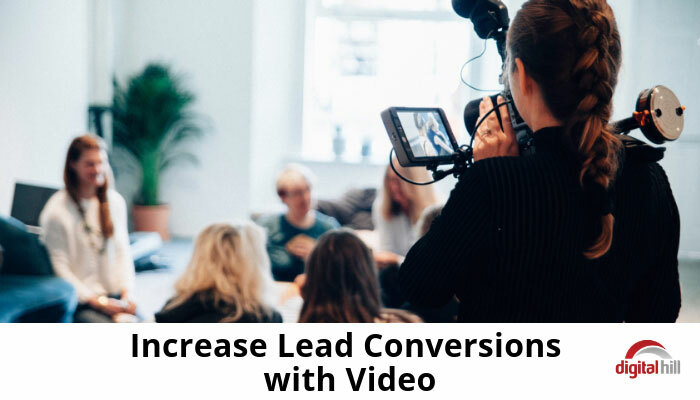 A January 2019 study by OptinMonster found that businesses that use videos as part of their marketing strategy get 66% more leads per year, with up to 76.5% of marketers (both small and big) who use video saying they get positive results. One digital marketing agency recently began tracking the impact of videos in emails. Among other things, the agency tracks open rates, bounce rates, non-opens, and CTRs for emails containing videos. The findings have been eye-opening thus far. The emails return not only higher engagement rates but also up to four times higher CTRs. One reason for the improved performance is the greater personalized experience. An email with a short text message reinforced by a quality video shows that you truly understand and care for your audience. Videos on web pages deliver your message in a shorter time and can also help with entertaining visitors, thus improving retention rates. 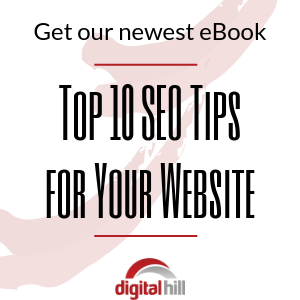 According to WordStream, the average user spends 88% more time on a website with one or more videos. 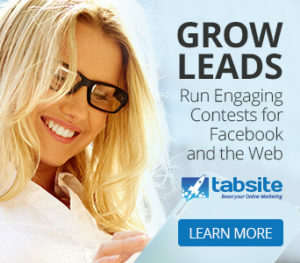 This higher engagement, in turn, results in higher lead generation and conversion rates. Bain & Company did research on this and found that engaged visitors are a lot more likely to become leads and eventually customers. This is a big one. Many marketers work tirelessly to create awesome videos only to forget about Calls to Action (CTAs). Do not make this mistake. It is only with a CTA that you get to tell interested visitors what step to take next. So, they loved the video? So, what? Do they call you for more information? Do they fill a form to get similar videos delivered to their email inbox every week? You must tell them what to do. Otherwise, they’ll just watch the video and go away. Every business has its skeptics. It doesn’t matter how good your product or service is, you’ll have a category of people who feel that it’s not worth the hype. You can use videos to appeal to and potentially change the minds of these skeptics. Why? Because people love videos! Not many people can resist great videos. In the video, explain why your product would be a good acquisition, highlighting features that make it better than competing products. Also, quote scientific studies and feature testimonials/endorsements to back your assertions. This might sound bizarre, but many businesses are already using the strategy to terrific effect. Humans naturally love second opinions and there’s no better place to get that than from friends and fellow consumers. This partly explains why 80% of digital shoppers trust peer reviews and over 71% only make a purchase after reading a few reviews. Video reviews placed strategically within a sales pitch can calm nerves and help convince the watcher that your product or service is worth buying. Another good idea is placing text reviews within the video. 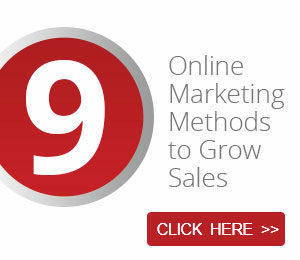 Those are just some of the most important video marketing tips. You can also insert lead capture forms within your videos. If you choose to go this route, insert the form within the first 10-20% of the video. Above all, remember to keep your videos short and interesting. The best marketing videos are 0-30 seconds long. 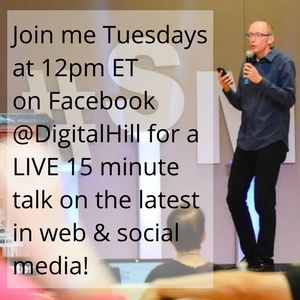 Need help with adding video strategy to your digital marketing? Contact us today to discuss how we can help!